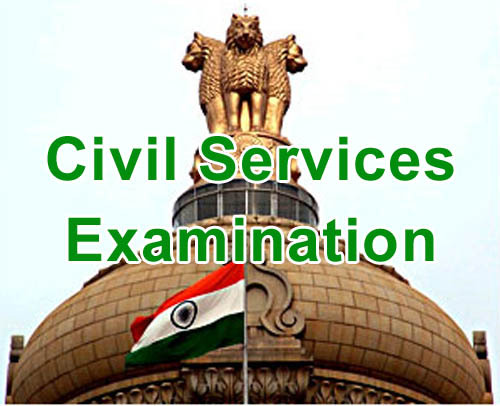 UPSC Civil Services Recruitment 2014 Preliminary Exam for Recruiting candidates for IAS,IPS,IFS,IRS and many other services.UPSC Online Civil Services Recruitment (Preliminary Exam) notification has been released in Employment News dated 31st May,2014 to 06th June,2014.Examination Notice No.09/2014-CSP notification released in Employment News on 31st May,2014.Civil Services Preliminary Examination Eligibility, Civil Services Exam Pattern,UPSC Syllabus and many other details provided below in detail. 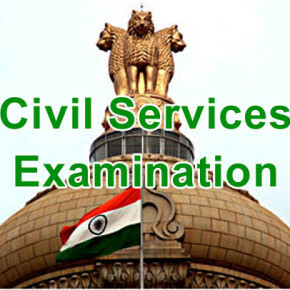 Interested and Eligible candidates are requested to apply online for UPSC Civil Services Recruitment 2014 on or before last date 30th June, 2014. Note: Only those candidates who qualify Civil Preliminary Examination will be allowed to give Indian Civil Service Main Examination. UPSC Syllabus (Civil Services Exam): Given in detail in the below provided notification. Kindly go through the Notification and Make a note of Syllabus in a Book for reference. For OBC Candidates – 09 times For SC/ST/Physically handicapped – No Restriction How to APPLY? 5).Registration number and personal details are prerequisites for further selection process. So candidates are suggested to keep such information safely. Note: If any Queries, candidates can call up on the following contact numbers between 10:00 AM to 5:00 on working days only. I have done my graduation with 63.23%. Yes Of course.You are eligible to apply for Civil Services examinations 2014.Apply on or before 30th June,2014 with out waiting for last minute rush. i have done graduation with 49%.am i eligible for civil service examinations. Many of UPSC Jobs do not require minimum percentage criteria in Graduation so don’t worry you are eligible for many of the posts in UPSC.